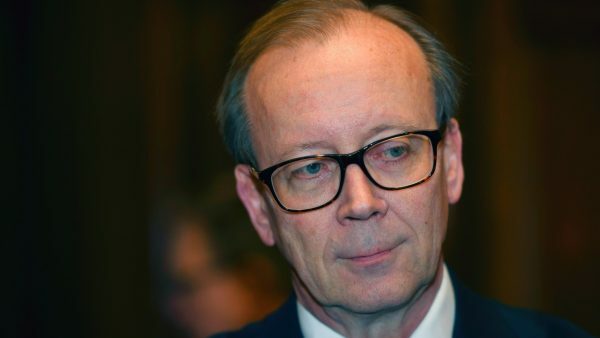 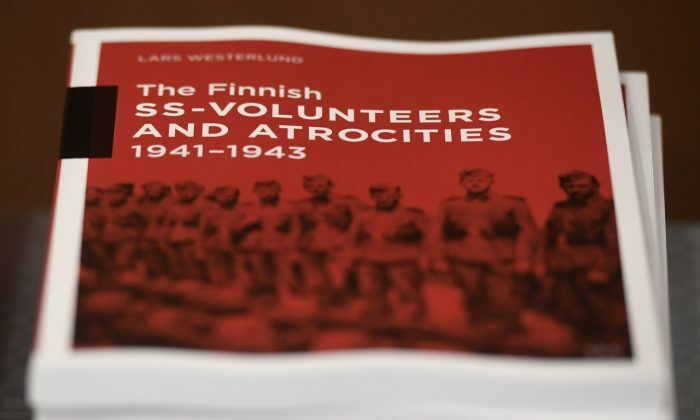 HELSINKI—An Israeli Holocaust historian praised authorities in Finland on Sunday, Feb. 10, for publishing a report that concluded Finnish volunteers serving with Nazi Germany’s Waffen-SS “very likely” took part in World War II atrocities, including the mass murder of Jews. 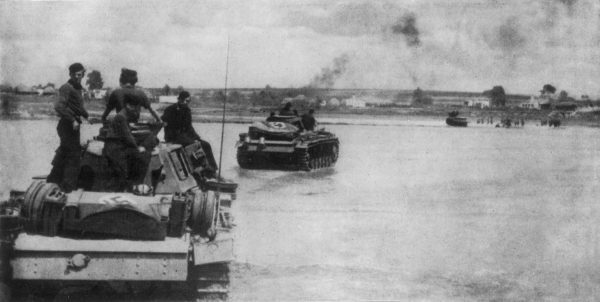 The Finnish soldiers were not under Nazi command, and the country’s leadership was mainly motivated by the desire to take back the territories lost to Moscow. 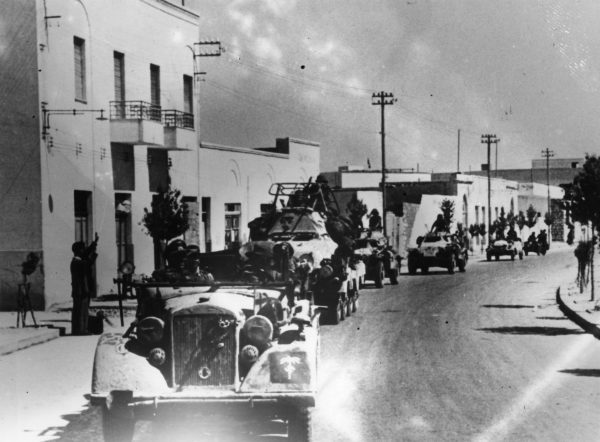 The leading Finnish military historians who undertook the study of the country’s wartime role wrote that the Finnish SS volunteers likely took part in killing Jews and other civilians, as well as witnessed atrocities committed by the Germans.